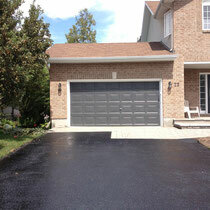 We warrant our service that you will be 100% satisfied on our workmanship. 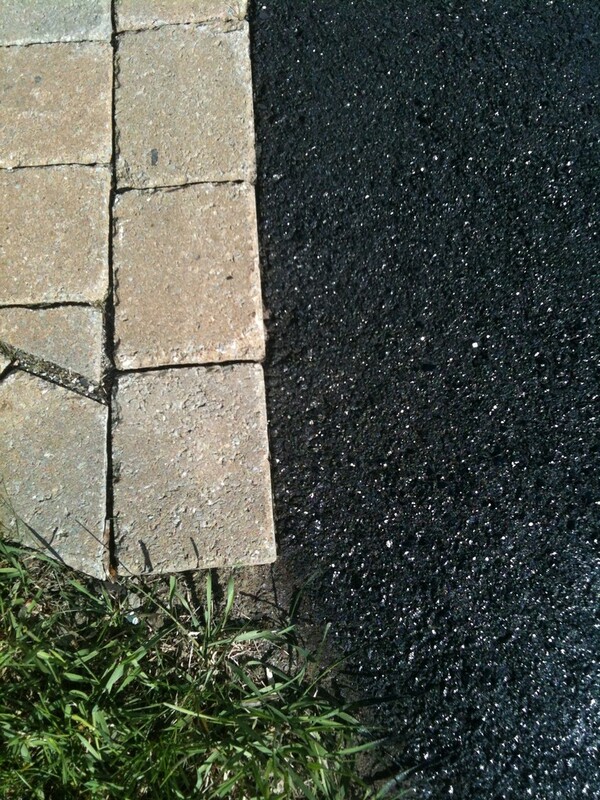 If for any reason your not, we will remedy the issue. 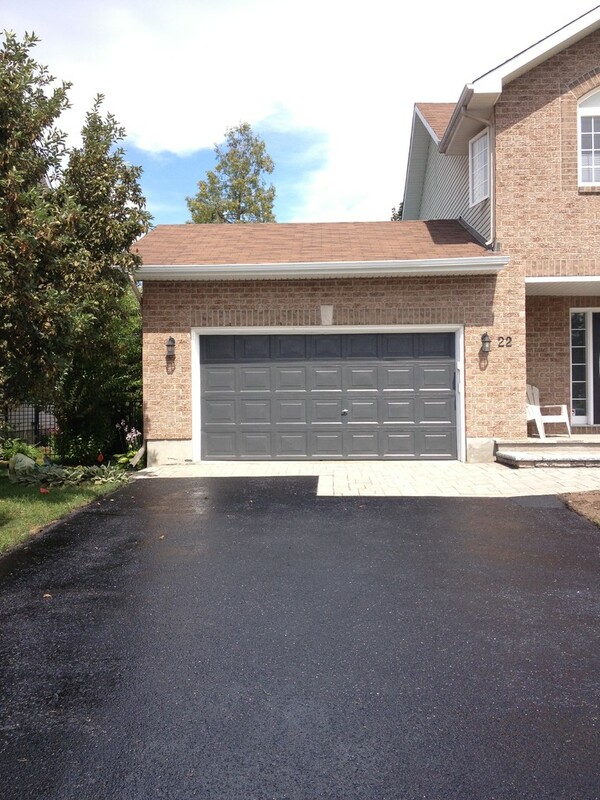 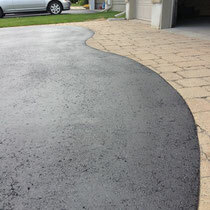 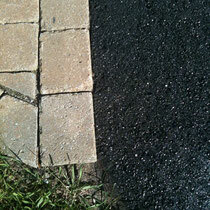 We warrant that our Blackmac sealer will not chip, peel or crack. 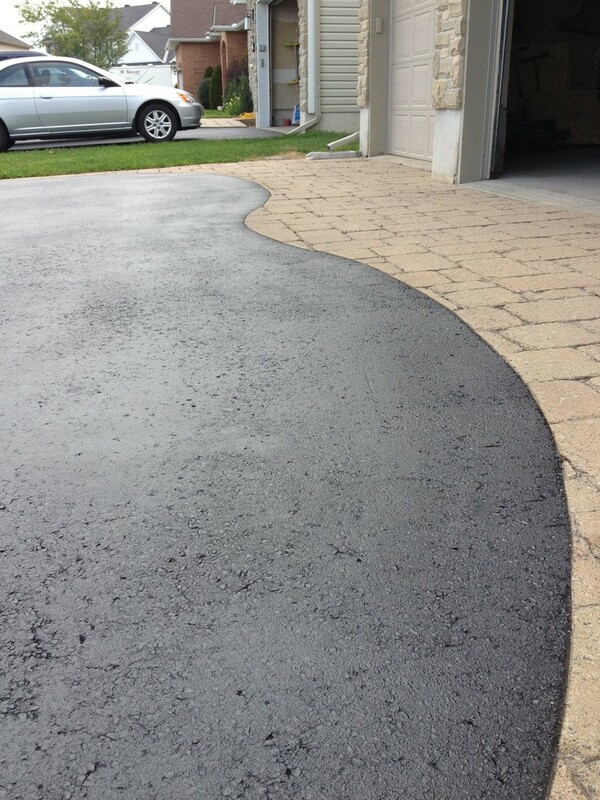 We warrant that our sealer will remain a matte finish for 2 yrs.